[Madison, WI] – The Friends of Brian Hagedorn campaign released its newest television ad today in the race for Wisconsin Supreme Court. 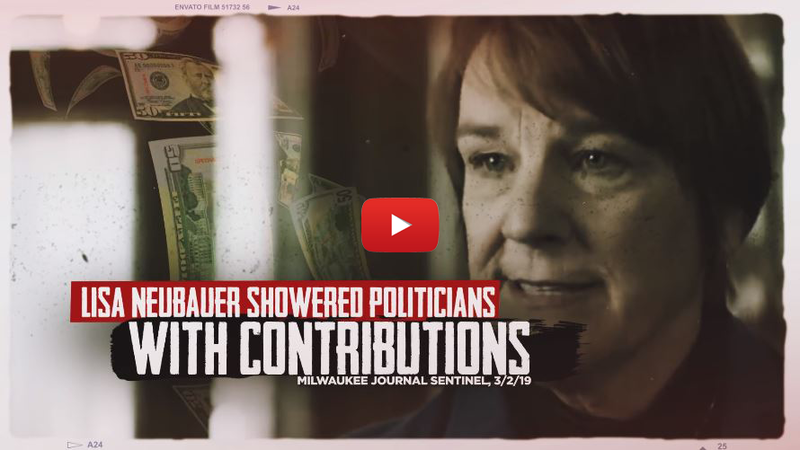 The ad, titled “Trust,” focuses on Lisa Neubauer’s 30-year track record as a calculating political insider who has used her influence for personal gain. Neubauer is part of an influential political family that has been a part of Wisconsin’s Democrat Party establishment for decades. This look behind the scenes shows confirms that Neubauer cannot be trusted on the Wisconsin Supreme Court.